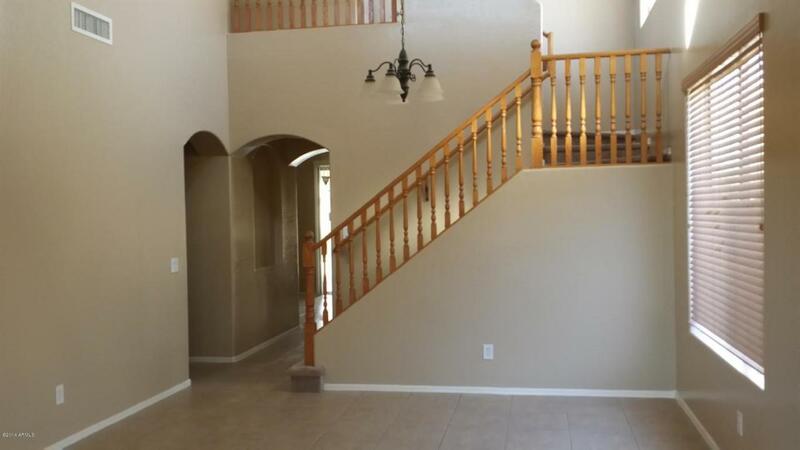 IMMACULATE-Clean and Sharp 4 bed + den house in Sierra Verde. Fresh 2 tone interior paint. 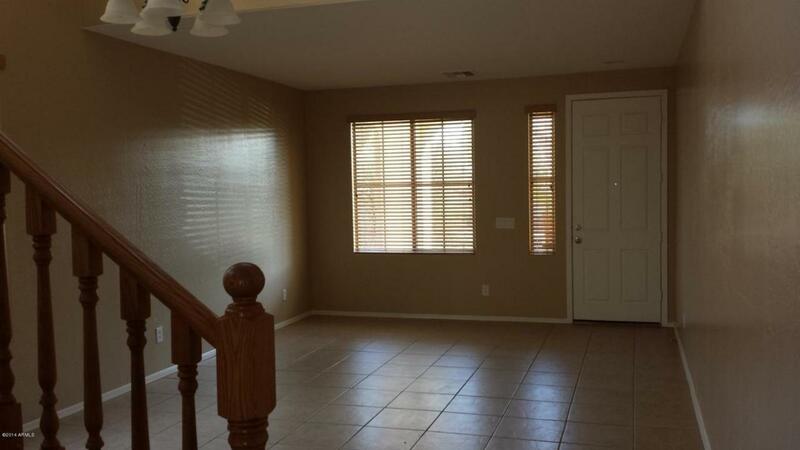 Lots of tile throughout house including, living room, dining room, kitchen, hallways, laundry and all baths. 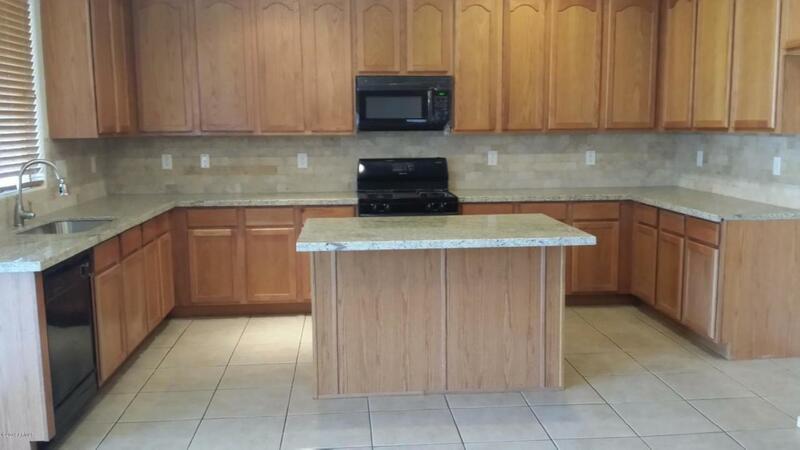 Large open kitchen with Granite counter tops and tile back splash, island, upgraded oak cabinets (crown molding), and black appliances including microwave and a gas range. All bedrooms are up and the den is down. Large walk out deck connects master bedroom with another bedroom facing the back yard. Other features include oak spindle railings, glass block windows, double sink vanity area in the master, and separate tub and shower. 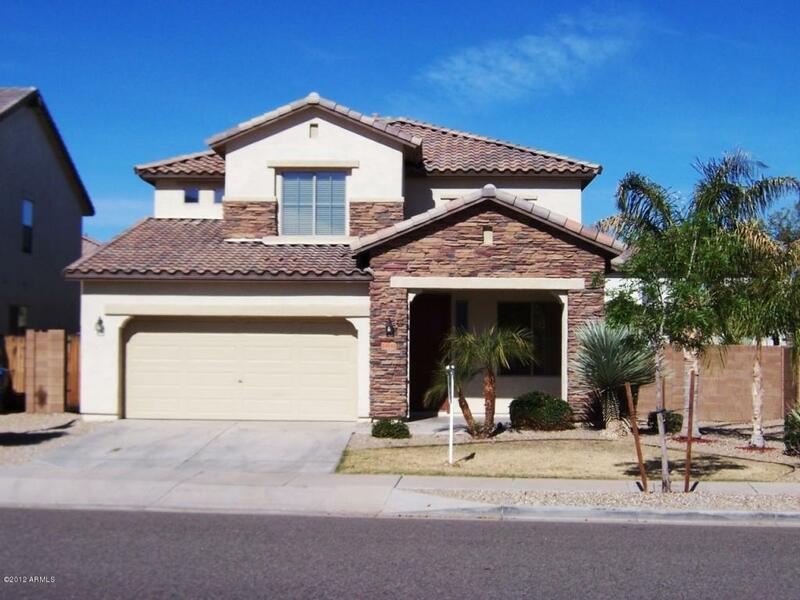 The back yard has a large covered patio, large grass area and lot greenery.